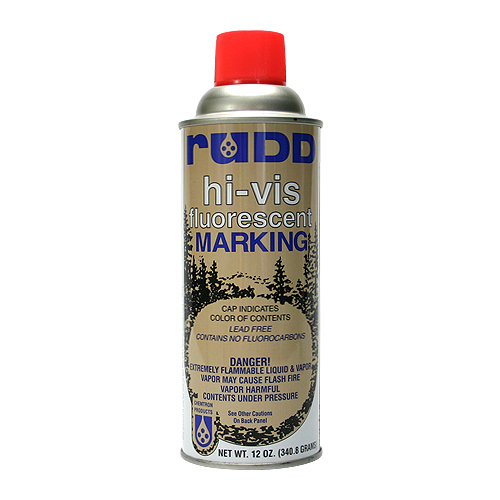 * A few years ago, Forrest Technical Coatings purchased the RUDD brand. Up until now, only minor changes were made to the branding. Recently, Forrest decided to move forward with a more comprehensive rebranding, changing the name to HIGHBALL. They chose this name because it means efficient effort in forestry jargon. To “highball” means to move quickly to complete a task. A “highballer” is one that attacks the task with enthusiasm and efficiency. 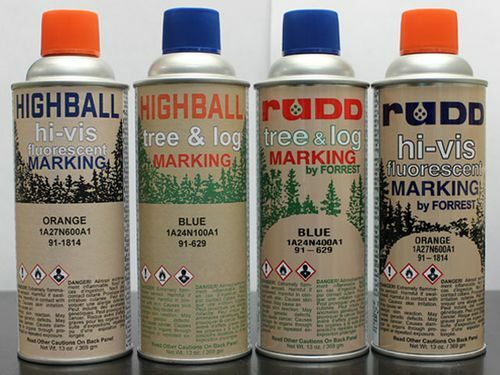 HIGHBALL Tree Marking Paint efficiently mark trees, logs and lumber. Forrest is proud to continue to use the proven RUDD paint formula so you can count on the paint’s performance every day. We are working on new product images and will update our site once they are fully processed. For now, please refer to the thumbnail image above showing the two cans (old and new) side by side.